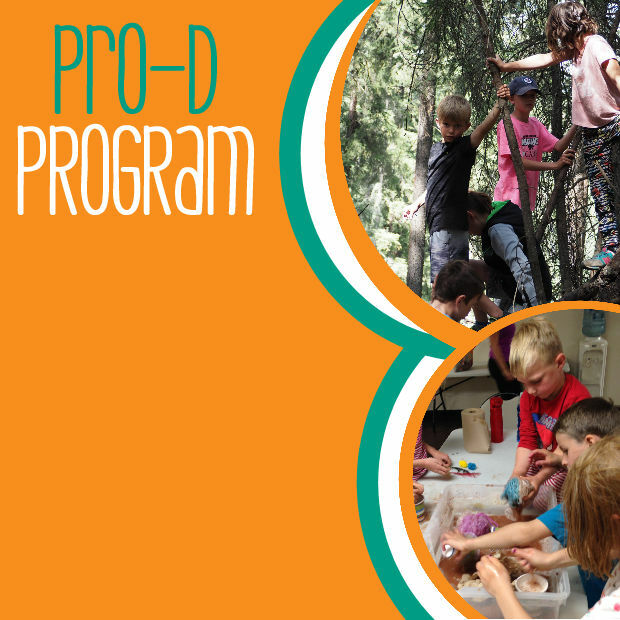 We are pleased to offer a series of Pro-D’s that will bring kids back to the forest to have a few Wildling days during the school year and, during the frigid winter months, will help them hone in on their STEM skills all while having fun! September 21 & 24 and October 19 our Wildlings will return to the forest for wild fall adventures. November 30th is a STEM day. We will be learning all about the why, where and how of all things that bounce. January 25 & 28 are STEM days. Kids will learn how to make simple machines…get your engineering caps on for this one! Do you know the 6 types of simple machines? Well, we will be learning about 3 on the 25th and the final 3 on the 28th. But we won’t just learn about them, we’ll get to build our own simple machines! February 25 is a STEM day with water as the theme! Join us for Waterworks and see just how, well, water works! By May 10 we are hoping that Spring will have sprung and we will be headed out to the forest to discover all the changes that took place while we were away! Our Pro-D Program runs from 8:30 – 3:30 and there is an option for before/after care. Pro-D’s are $40 per day or, register for all 8 and recieve 10% off. Have more than one kiddo? No problem, we are happy to give you 20% off for subsequent kids. Need before/after care? We’ve thought of that, too. The charge for before/after care is $5/hour, just let us know when you complete your registration form and we will invoice you for that! Registration for NEAT’s Pro-D Program opens on Monday, August 27.